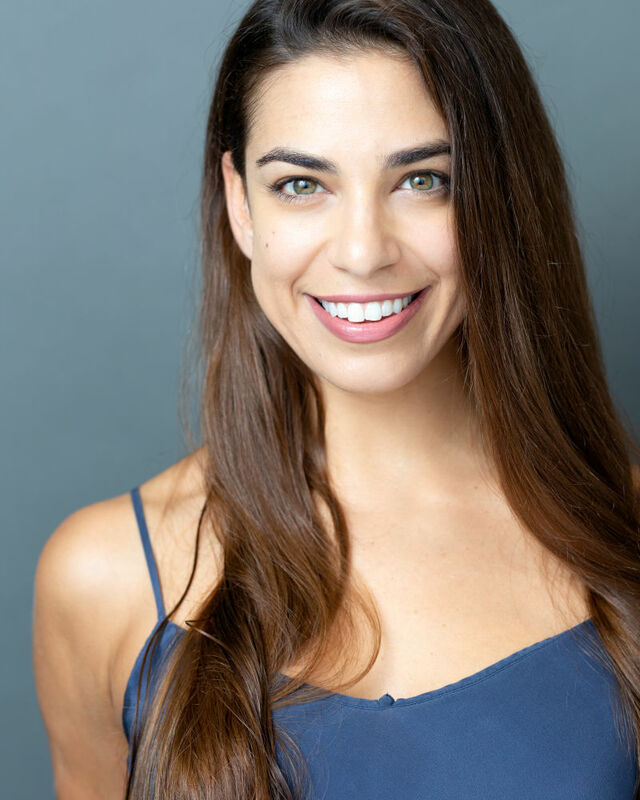 Jaclyn Rea is a freelance artist in New York City currently dancing with Heidi Latsky Dance, Robert Mark Burke, and Caterina Rago Dance Company in addition to teaching at AMDA College. Ms. Rea earned her B.F.A. from SUNY Purchase in 2012, and studied at London Contemporary Dance School in 2010, performing at the Robin Howard Dance Theatre on exchange. Following graduation, Jaclyn joined Graham 2 with whom she had the privilege of performing with at New York City Center and the Joyce Theater. She went on to work with 360º Dance Company, Ariel Rivka Dance, and 10 Hairy Legs amongst others. She's performed projects directed by Kun Yang Lin, Darshan Bhuller, Jacqulyn Buglisi, Sean McLeod, Jennifer Conley, and Joyce King Dance Company, with whom she has performed with internationally.